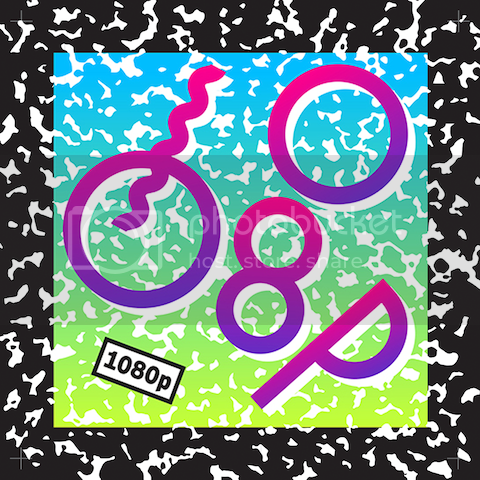 Rose Quartz Radio's September 15 edition saw special guest Richard MacFarlane representing 1080p for one hour of goodness, rounded out by another hour with Shea. Tracklist below and tune in next Sunday, 12-2pm EST on Newtown Radio, where will have guest DJ Max McFerren. Translusion - Do You Want To Get Down?